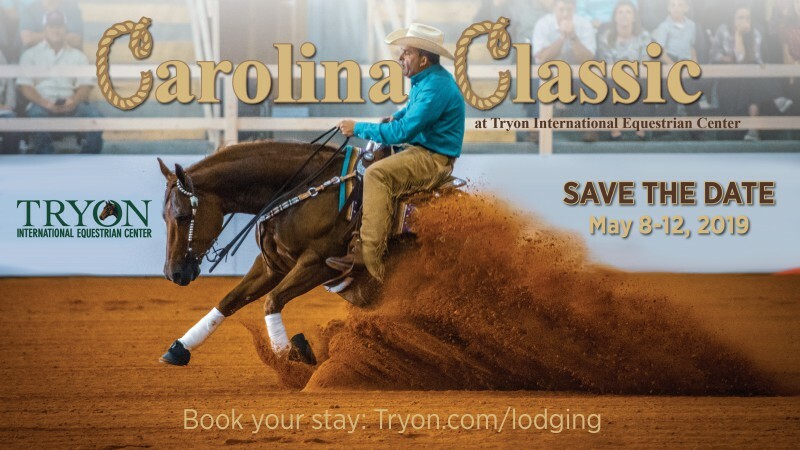 After a successful introduction of reining to the competition schedule in 2018, The Carolina Classic at TIEC slides back into spring May 8-12, 2019. This world-class reining competition will be hosted in TIEC’s Indoor Arena and will cater to both novice and professional competitors. Lodging: Onsite lodging at TIEC is available at www.Tryon.com/lodging, from the Stable House Inn to one, three, and five-bedroom log cabins and RV/trailer pads with full hookups. 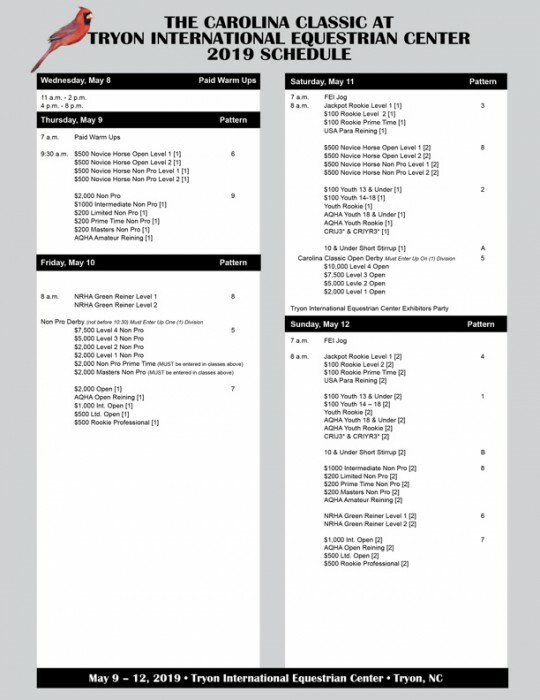 2019 Schedule: Click below to enlarge! Media Inquiries: To request media credentials for these events and more at TIEC, please click here or contact media@tryon.com with questions. Advertising: Advertising is available in each competition program for 2019, with opportunities also available in the biannual Tryon Resort Visitor Guide. 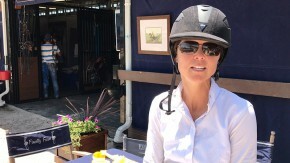 For more information, email advertising@tryon.com. Click here to download the Carolina Classic program advertising rate card! Volunteer Inquiries: For volunteer opportunities, please click here!